Someone has allegedly been throwing dirty diapers from windows of a public housing complex on Essex Street on the Lower East Side. Jummy Olabanji reports. 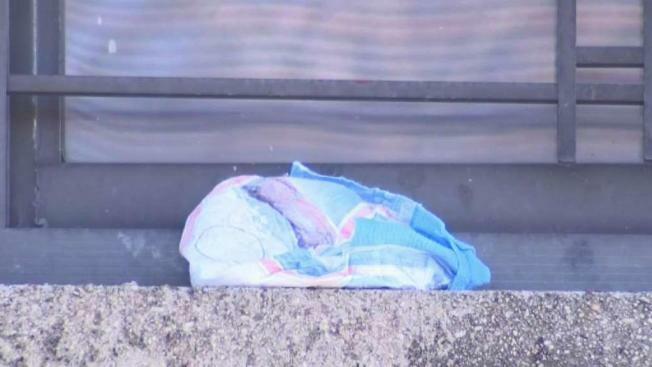 However, News 4 New York did find what appeared to be a dirty diaper on a windowsill Monday afternoon. A 16-year old Ohio girl calls police when her dad takes her cellphone for disciplinary reasons. 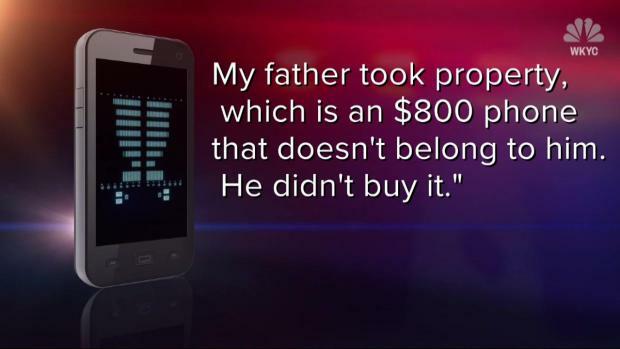 "My father took property, which is an $800 phone that doesn't belong to him. He didn't buy it," the girl told dispatchers. Officers saw a teaching opportunity and responded to the call. WKYC's Lynna Lai reports. "It makes people feel bad — they have to step over all kinds of junk and everything," resident Eileen Stucker said. In a statement to News 4, NYCHA says: “Keeping NYCHA developments clean is a partnership between our residents and our staff. We've already mailed residents and posted flyers throughout this development reinforcing proper garbage disposal methods and will continue to work to keep all canopies clean and clear. Anyone who witnesses this behavior should immediately contact NYCHA by using the MyNychaApp or by calling the CCC at 718-707-7771." Due to safety precautions, NYCHA secured a vendor to assist with the cleanup of the overhead canopy. 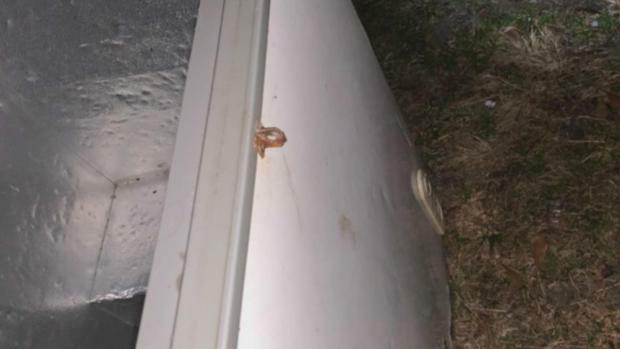 Investigators believe three children, ages 1, 4 and 6, died after becoming trapped in a freezer outside of their Florida home -- a horrifying apparent accident that has rattled the community. WNBW's Josslyn Howard reports.